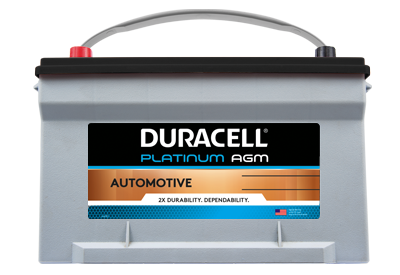 Duracell Platinum AGM premium batteries best meet the needs of today’s vehicles that have more electronic accessories than ever before: LCD viewers, GPS systems, stereos, powered windows or doors, cell and smart phone charging, and anything else that plugs in or turns on. A premium AGM design also delivers optimized starting power for the best choice in trusted performance. 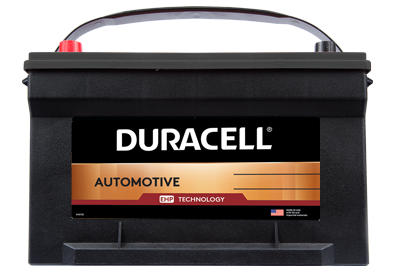 Duracell EHP (Extra High Performance) batteries utilize special internal features to withstand all temperature conditions and to extend battery performance and life. These premium batteries deliver high cranking power and added durability for reliable starts with every turn of the key. Duracell HP (High Performance) line provides a premium quality battery choice that strategically integrates value with high performance to deliver maximum reliability, longevity, and cranking power. 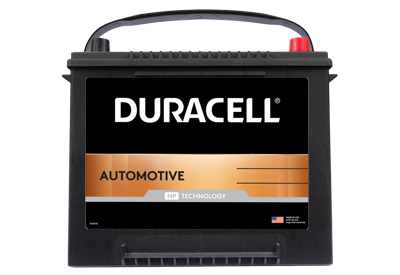 The Duracell (Standard Series) batteries are designed with high quality and power to meet the basic needs of many vehicles. 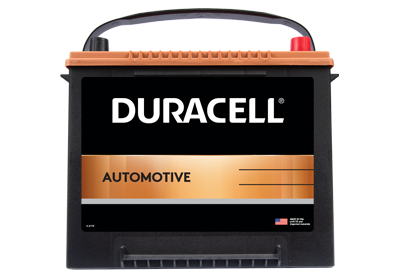 And true to Duracell dependability, these batteries deliver reliable starts with every turn of the key. © 2019 DURACELL, Bethel, CT 06801. DURACELL is a registered trademark of Duracell U.S. Operations, Inc., used under license. All rights reserved.